It’s a beautiful Fall day and I’m thinking of what I’d like to bake next. For me, if I want a baked good it has to be made with natural yeast or it’s a No-no. I have gluten sensitivity so I’ve been learning and caring for my natural yeast start for over a year now. I got started with Melissa’s first book, The Art of Baking with Natural Yeast. I baked all of the bread for my family for a year using my natural yeast start and it was wonderful! I gave a start to my mom and she gave one back to me when mine went kaput. 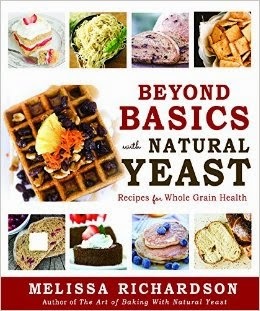 We were thrilled about Melissa Richardson’s new book Beyond Basics with Natural Yeast. I couldn’t wait to try her new recipes. I love the pictures, tips, detailed instructions and the freedom to adjust the recipes to my personal tastes. 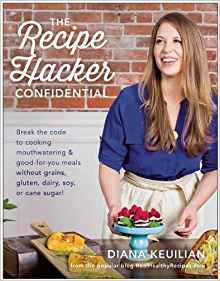 I also absolutely love the low-sugar recipes and that Melissa recommends using things like coconut oil and applesauce instead of vegetable oil and white sugar. 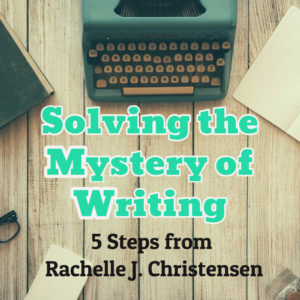 The starter summary on p.3-7 was an excellent reminder with a lot of extra tips on getting your starter in a healthy, bubbly state. I made a double-batch of the Dad’s Sourdough Pancakes (p. 62) and they were an absolute hit! I cooked them all up and froze the rest for a super quick breakfast. I worried my kids might find the flavor too strong, but my start was healthy and fresh-smelling and worked perfect in this recipe. I thought they tasted mild compared to some sourdough pancakes I’ve tried. I made the Quick and Easy Waffles on p.57 and the Carrot Cake Waffles on p.60. My kids liked them and I even garnished the waffles with grated carrot and they ate it up! The Orange Blueberry Pancakes on p.64 were also delicious and easy to make up because I remembered to create the sponge mixture the night before. 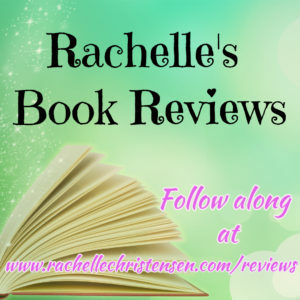 I made the Lemon Poppyseed Muffins on p.70 and was so excited that I could eat a muffin! On this recipe, I actually cut the sugar in half and used 1/2 whole wheat in the recipe 1/2 white flour. I filled my cups all the way full because the first batch were wimpy when I filled them only 3/4 of the way as the recipe directed. They turned out great and I skipped the optional glaze because I didn’t want the extra sugar. My kids loved them and over the next couple days ate them for breakfast, lunch, and an after-school snack. I know that I’ll probably end up baking every recipe in this book. 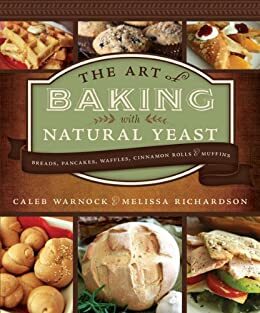 I am a natural yeast fan and if you want a healthy, whole-grain option for your family, learn this lost art and get baking!